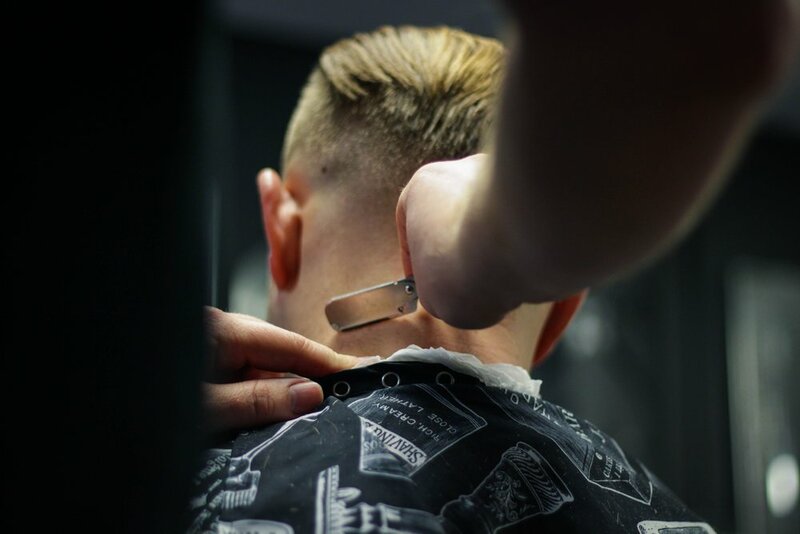 Matt Swan has been at the forefront of mens hairdressing since 1992, he is an industry legend and is committed to making you look good and feel great, every appointment with Matt consists of some great banter, a complimentary beverage, and of course a precision haircut, so book now without delay. Consultation, Precision Haircut, Hair wash and Style, finished off with a hot steaming towel, and complimentary beverage service. 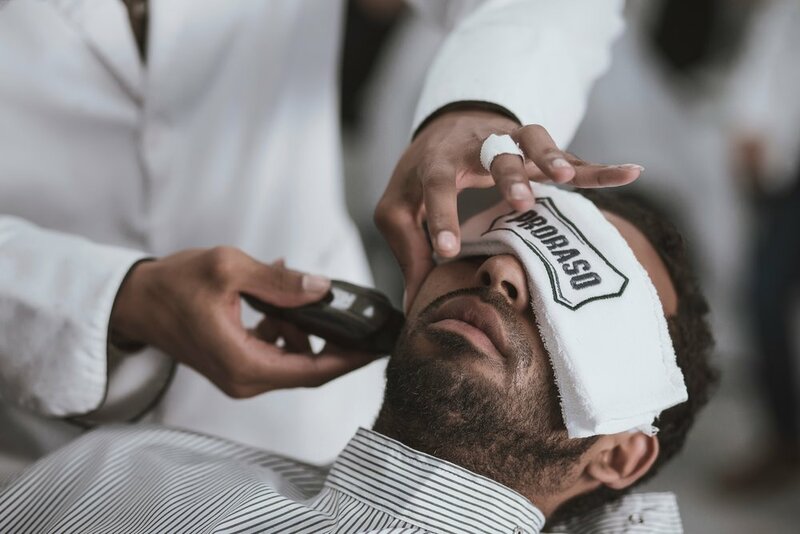 Prior to suiting and booting come and chill out at Shop 10 with a complimentary beverage to chill the nerves and we will design a suitable grooming packing. The address is 5 Liverpool Street WP827 is the number of the garage on the parkmate app. Download the parking app here. Call 021 02267488, or book online here.